Polystyrene foam containers are used for a moment, and then discarded. Most often, those containers wind up in a landfill, where they will never break down, or in waterways, where they are a risk to wildlife. Exposed to the air and water, polystyrene breaks down into known carcinogens. 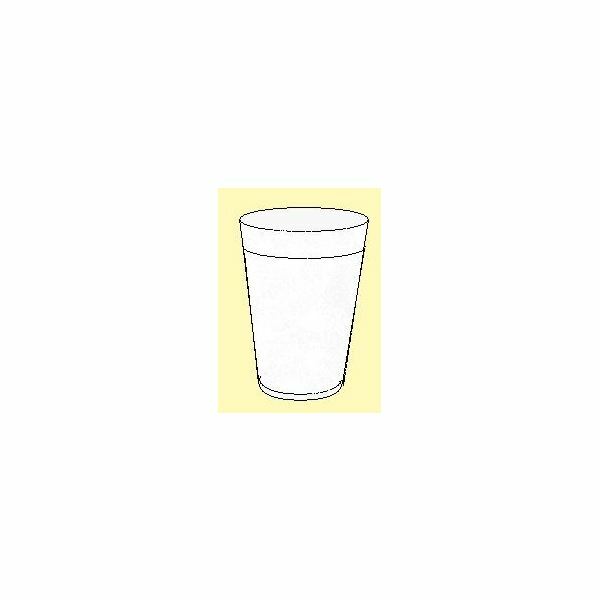 According to the EPA, 25 billion polystyrene cups are discarded each year. Polystyrene foam containers can be recycled, which would keep them out of the waste stream. However, polystyrene foam’s low density makes it a bulky and cumbersome material that most recyclers find uneconomical to handle. Very little polystyrene foam is recycled. For these reasons, finding alternatives to polystyrene foam food containers can have a massive impact on the health of the environment. There are a number of things that you can do as an individual, and also alternatives that you can suggest to the businesses where you shop. While you can’t change what containers are available at every single business you patronize, you can change your own behavior to reduce the amount of waste you produce. One option is to talk to the store owner about bringing your own clean, reusable containers from home. Instead of using a foam coffee cup, for example, keep a refillable travel mug in your car. Many merchants already encourage this practice, and will give discounts on refills of reusable cups. When you visit a restaurant, instead of requesting a box for your leftovers, use a plastic or metal container brought from home. Not only does this reduce your personal waste output, it also saves your server a run to the kitchen. If you are in a store and do not have your own containers, look to see if there are other options available in the shop. For instance, instead of buying meat packaged on a polystyrene foam tray, go to the butcher counter and see if you can get your purchase wrapped in butcher paper instead. In the produce department, choose loose items over those packaged in polystyrene foam. When visiting the deli counter, ask if they have alternative containers you can use instead of a polystyrene foam container for hot soup. It should be noted that items that, when items are sold by weight, the scales are set to deduct the weight of the usual polystyrene foam packaging, and, they may not be able to account for the additional weight of your alternative container. Let the clerk know that this is okay with you. You may pay a few cents more, but, the reduced environmental impact is worth it. Bagasse based containers. Bagasse is the fiber left over after molasses is pressed from sugar cane. Food containers can be made from the fiber, which is compostable. Corn plastic containers. These containers, which look exactly like conventional plastic or foam containers, are made from corn that is grown in the US. Composted under commercial conditions, they break down in 45 to 60 days. Compostable paper containers. There are containers available made from sustainably raised trees and lined with compostable plastics to prevent leakage during use.